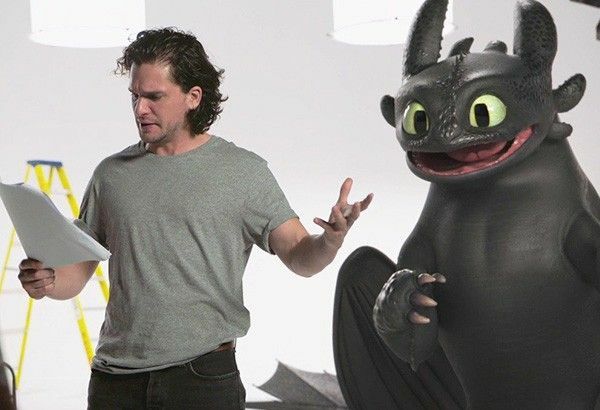 HOLLYWOOD — Even though he joined the "How to Train Your Dragon" series in the second film, Kit Harington has become as much a member of the "Dragon" family as any other. Harington’s character, Eret, Son of Eret, one of the bad guys in 2014’s "How to Train Your Dragon 2," is proof positive that anyone can change. “Eret has gone from being a nemesis to Hiccup who traps dragons to a man with a good heart trying to protect his men,” said the actor about his character’s evolution.